Something extraordinary is happening at the Théâtre du Rond-Point on the Champs-Élysées from September 13-October 7 2016. 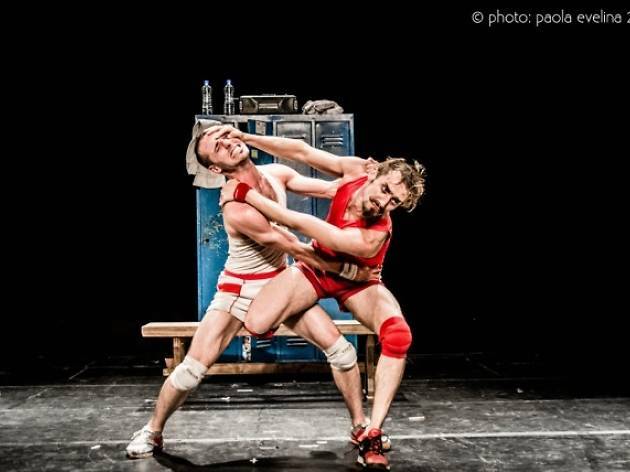 Argentinian acrobatic troupe Un Poyo Rojo are bringing their electrifying show to the Parisian stage with a masterful blend of dance, acrobatics, mime and even Afro-Brazilian martial art, all set to loud and lively Latin music. 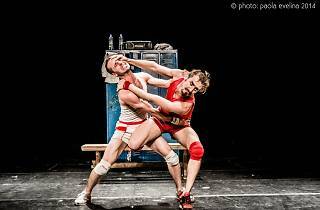 From impressive fight scenes to a very amusing reenactment of the various stages of seduction, this will be an explosive and funny yet sensual performance, as acrobats Luciano Rosso and Alfonso Barón explore the complexities of everyday human interaction. If you’re not dancing along by the end, it’ll be because you’re too engrossed in what’s happening on stage.